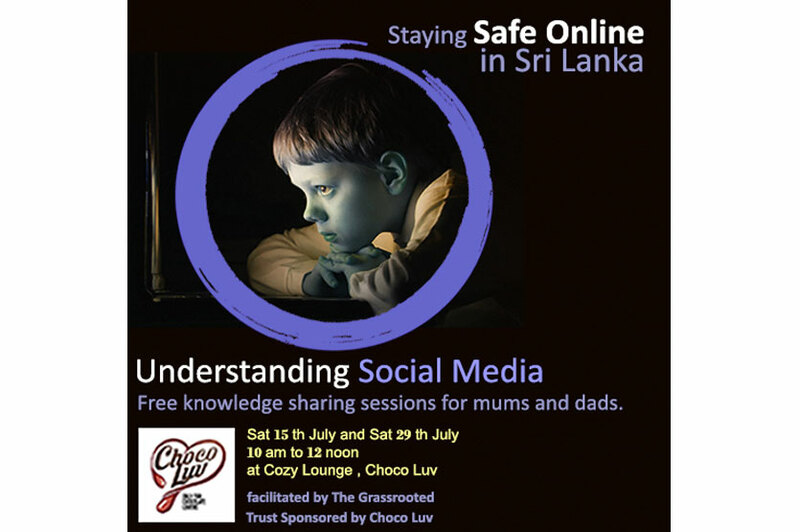 Mums in Colombo in conjunction with the Grassrooted Trust has organised two knowledge sharing sessions for parents of children between 8 and 16 years of age. The sessions will focus on staying safe online, as well as the relationships parents form with their children, and the lessons they teach them both deliberately and inadverdently. "Recently, during a discussion, Hans talked about how we perpetuate certain behaviours by our own inherent prejudices like when we say 'boys will be boys', 'because you're a girl', etc. We realised how deeply ingrained these beliefs are, and how they could subconsciously 'allow' our kids to justify certain behaviour. 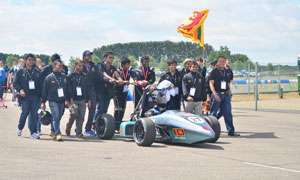 That's when we asked Hans to conduct some knowledge sharing sessions where we also want Grassrooted to listen to our members and share some of their experiences," said a Mums In Colombo spokesperson. Hans Billimoria of Grassrooted explained further "Our work on cyber exploitation and violence has shown that it is not about the technology, but more about what our young people and kids learn from us. What has happened to respect? Why are our kids not sensible enough to avoid these pitfalls? Do they understand consent? 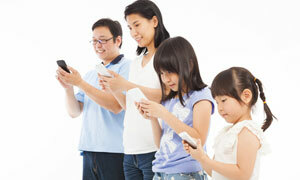 How much attention are we paying to what our children learn from us?" The sessions will take place from 10:00AM to 12 noon at Cozy Lounge, Choco Luv on Saturday 15th and 29th July. To register for these sessions call 0773 411 711. Both sessions are sponsored by Choco Luv.